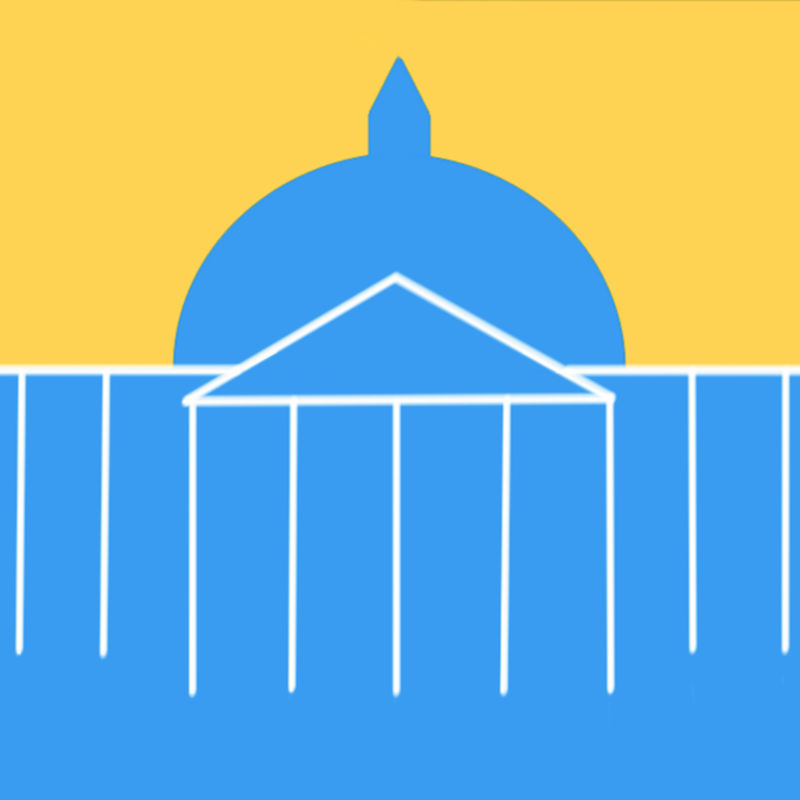 CapitolBuddy is a tool for those that work in the capitol to easily find legislator contact info, biographical info, and take notes for each individual. Learn more in the blog posts below. I bought the missouri subscription but it will not download. I have the paid receipt. Same happened to me Jill. I’m so sorry to hear that the app malfunctioned. I’ll have to do some tests and see what is causing that. I have now given your user access to Missouri. I just have to ask you to do these simple steps to load it up in the app (make sure you have an internet connection when you do these). 1) Open the CapitolBuddy app you already downloaded. 2) Click the left side menu. 3) Click Options. 4) Click Change State in the top right. 5) Click Restore in the top right. If that doesn’t give you access to Missouri, please let me know. Thanks!